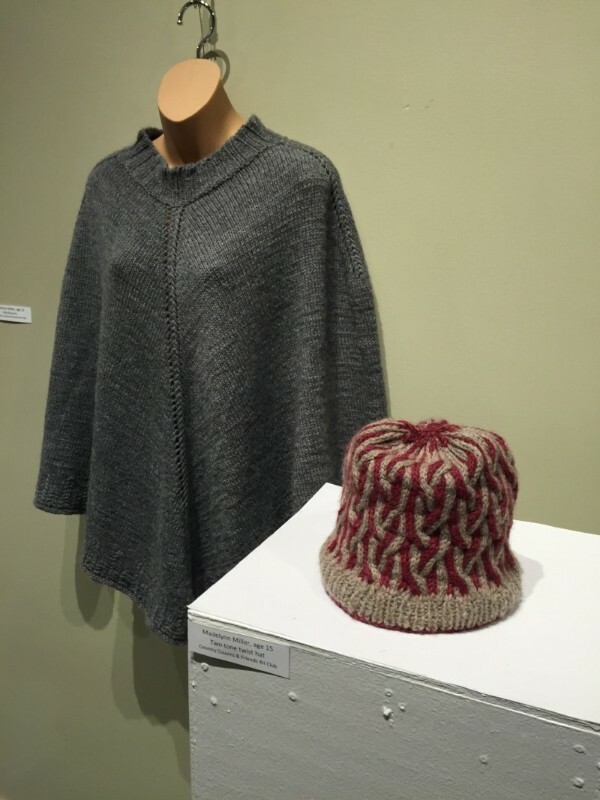 The Arts Council for Wyoming County and Creekside Fabrics Visual Arts Scholarship is for high school students in grades 9-12 from Wyoming County. It is made possible through a partnership between the ACWC and Creekside Fabrics, Quilts, & Yarns of Arcade. It is awarded each year to one high school student who wishes to further his or her studies in visual arts. This Scholarship is made possible through a partnership between the ACWC and Creekside Fabrics, located in Arcade NY. The scholarship will be awarded each year to one high school student who wishes to further their studies in visual arts: photography, fiber arts, ceramic, carpentry, drawing and painting. This scholarship valued at $500.00 will take the form of a one year apprenticeship to a local master in fine arts or crafts culminating with an exhibition of work produced under the master. Recipient of this scholarship would work with this master to learn techniques and skills that would improve their knowledge and skill in the select field of discipline. The scholarship will be awarded in March during the ACWC Annual Community Grants Awards night. Application is open to any student attending public or private schools are home schooled. For more information about this grant, please call the ACWC at 585-237-3517.